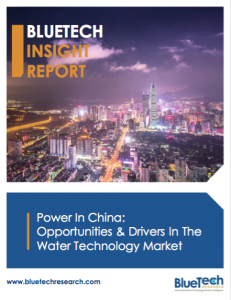 April 2017 – China Water Risk was commissioned by Bluetech Research to write a new report titled “Power In China: Opportunities & Drivers In The Water Technology Market”. Sulfur dioxide (SO2) is targeted as one of China’s main air pollutants, with coal-fired power stations being a significant source. Since then, tightening regulations have resulted in most of China’s thermal power generation capacity being equipped with Flue Gas Desulphurization (FGD) and denitrification (DeNOx) equipment to combat air pollution. Ironically, FGD systems create large volumes of complex and difficult to treat wastewater. What opportunities does this give rise to? An essential guide for companies looking to provide solutions to water issues in power plants across China, this report scopes the size and nature of the opportunities in the context of current and upcoming regulations. It also examines the competitive landscape and provides a review of the technologies for FGD wastewater treatment, boiler water softening and cooling towers.  This market analysis report is available in English here. For a deep dive into zero liquid discharge and wastewater treatment in Chinese power plants see a review here.